Fresh picks ready to be restored! I will work with clients to customize these restorations or you can purchase AS IS! Get in on the action and decisions! Message me to get started! In most cases, I will request a deposit to start the work. AS IS sales for the crafty folks who like to take on their own restorations. Wholesale inquiries welcome on items I have not restored. YOUR DIY AND CUSTOM DESIGN SOURCE! 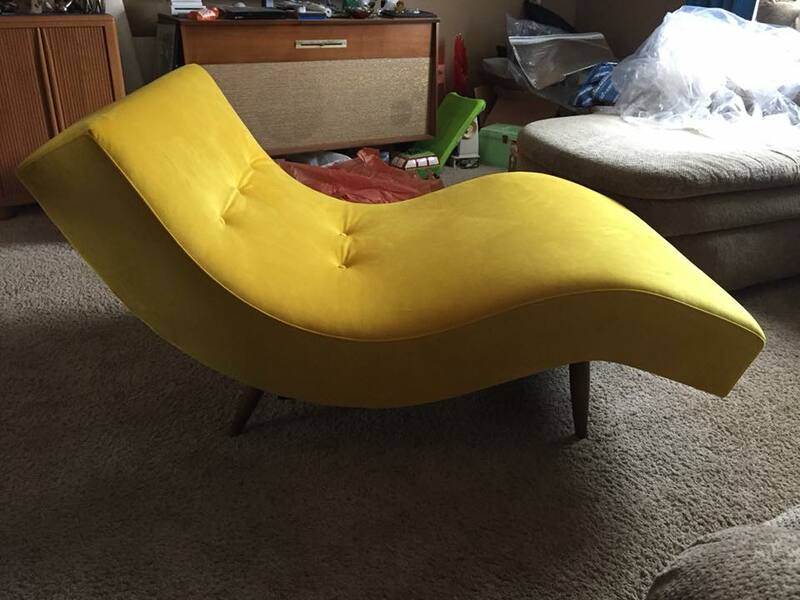 Select your item AS IS in NEED TO RESTORE condition, or allow me to coordinate your restoration work with perks like MY COST upholstery and TRADE ACCOUNT pricing for your fabric selections! The above items available to CUSTOMIZE! For as much as I love picking the fabrics and colors, I know many of you would like to be involved! Here is your chance! When I acquire items that are in waiting, they will be posted here. If you see something you LOVE and can imagine it in your home, let's work together to make it perfect for your space! Once you select and item, I can get to work on it and gather pricing estimates. 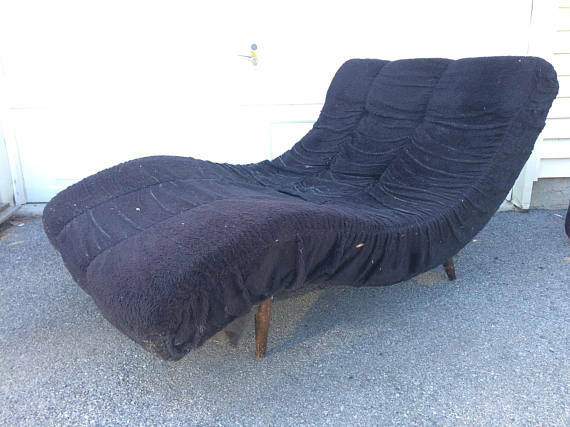 If it is something I will be taking to my upholsterer, this is when I will meet with him to discuss his price and supplies I need to buy. Generally speaking, I have a shoot for retail price in mind, but until I get firm quotes, that is subject to change. Once I have started to restore an item (my choice of fabric), it will no longer qualify for customization. A deposit will be required on your piece just so I know you are a serious buyer. I am small and cash flow is always tight. If I invest in any restoration, it is because I feel comfortable spending the money on it. Doing the work and having someone back out before the final sale would devastate me. That said, this is a common practice and even when I take a piece to my upholsterer, I have to give him 50% up front and the balance when I pick up. ***I have trade accounts with JOYBIRD and F SCHUMACHER. I also have the availability to apply for an account with anyone who sells wholesale fabrics yea for being a legit business with a tax ID number! Let me know if there is a company you would like me to secure your fabric from and I will try to buy wholesale for you!